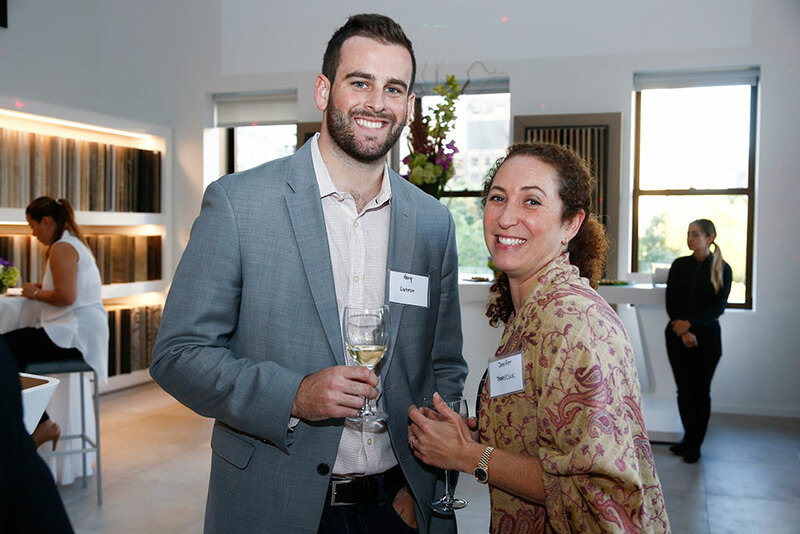 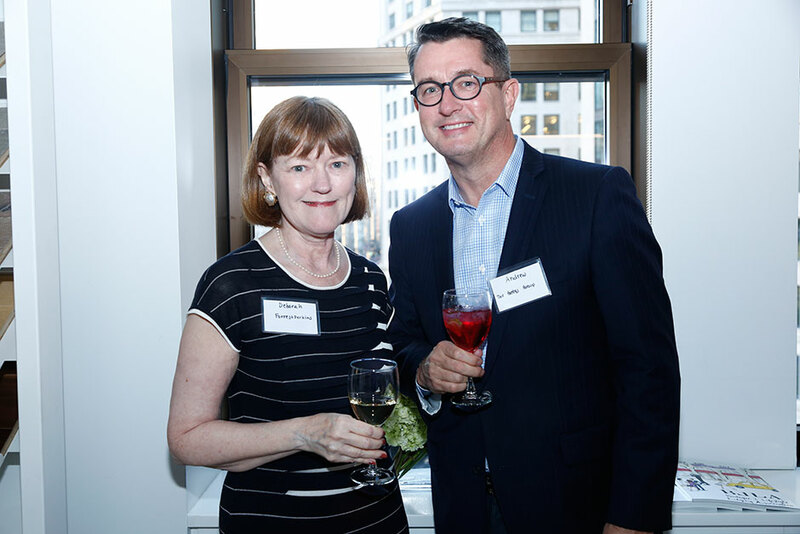 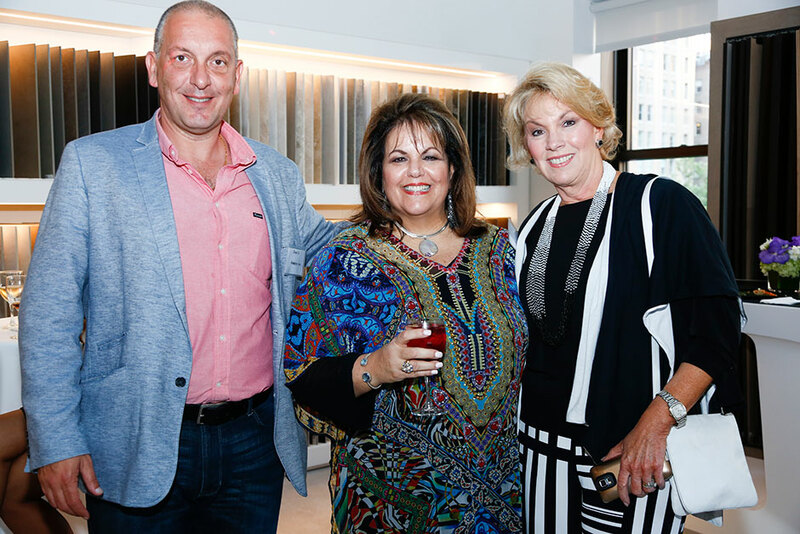 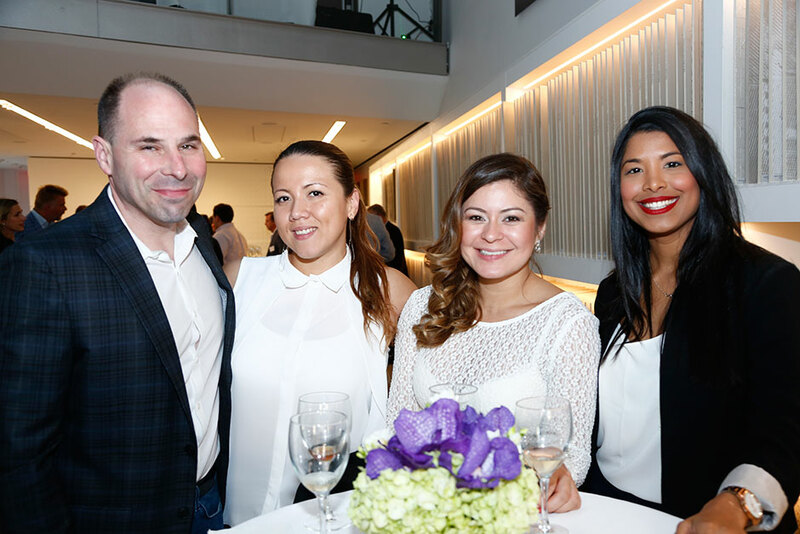 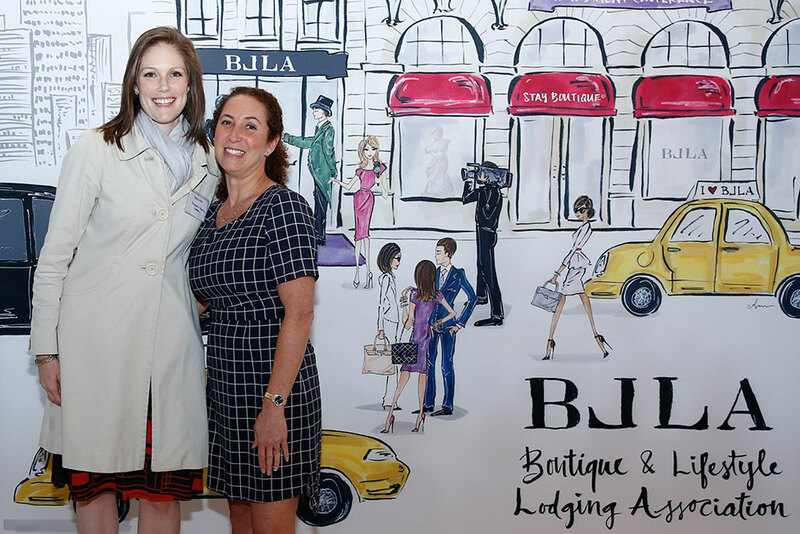 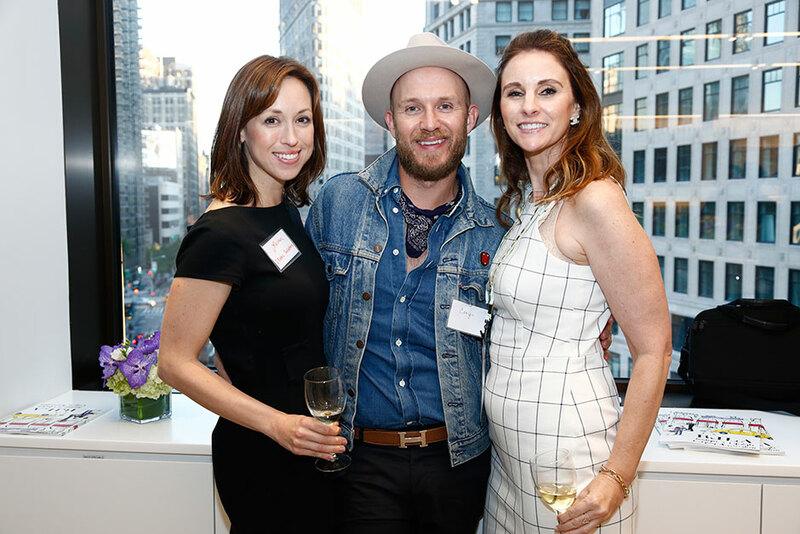 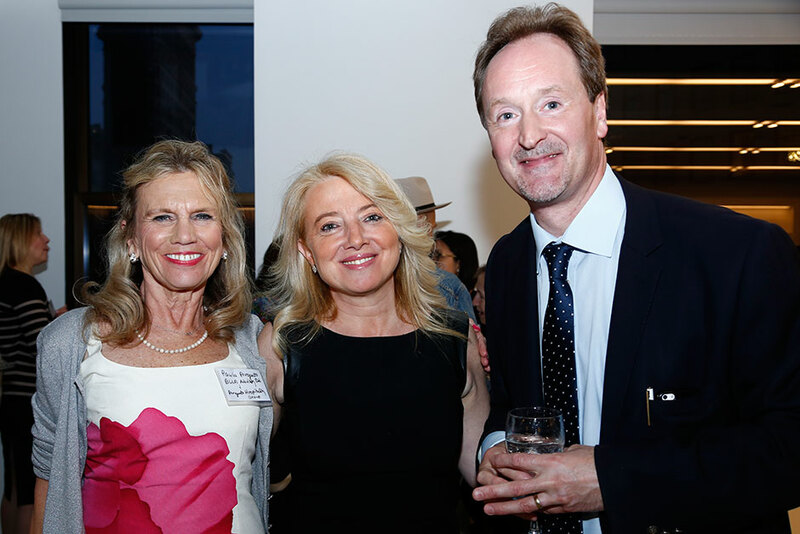 Porcelanosa hosted a networking event for the Boutique & Lifestyle Lodging Association (BLLA) at their Fifth Avenue showroom in New York City. 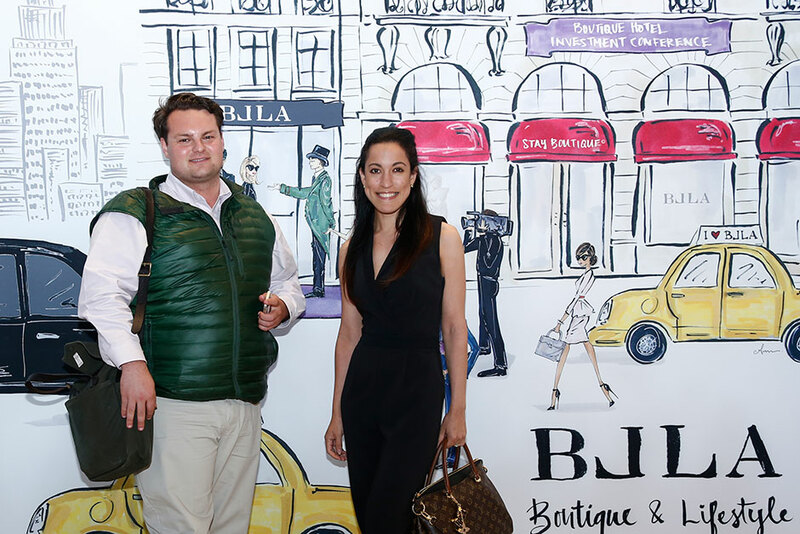 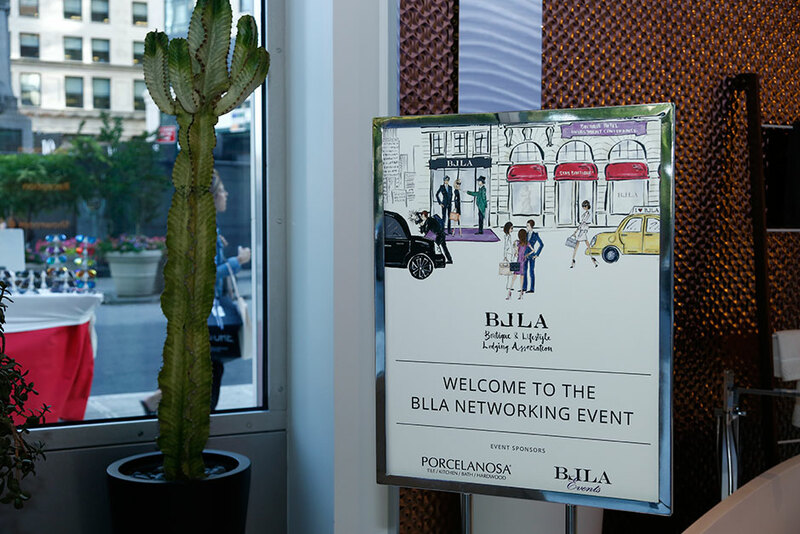 BLLA is an esteemed organization that is comprised of many independent boutique and lifestyle hotel professionals. 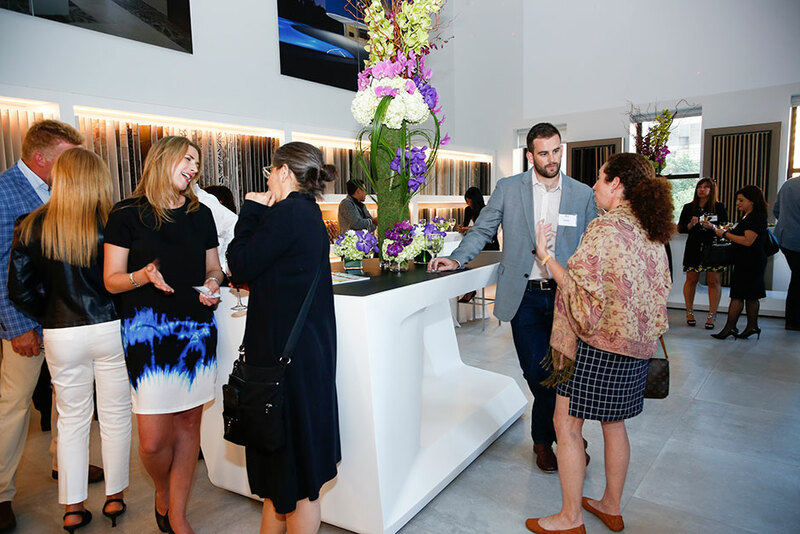 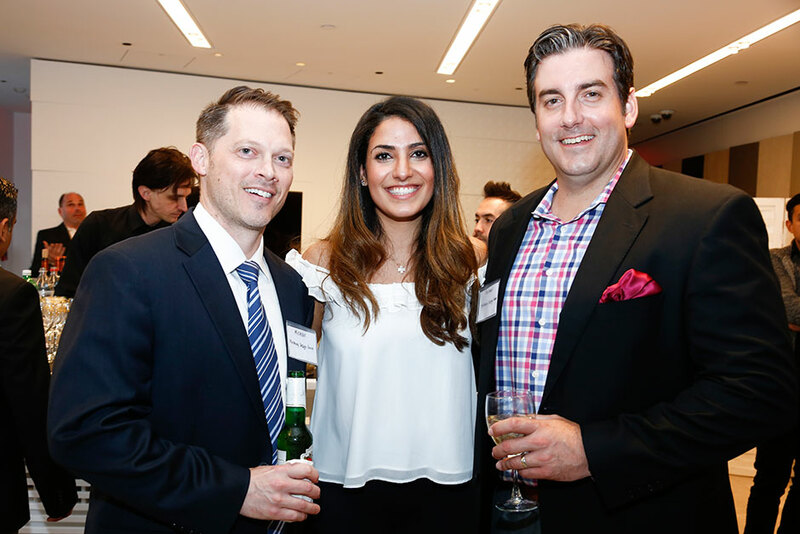 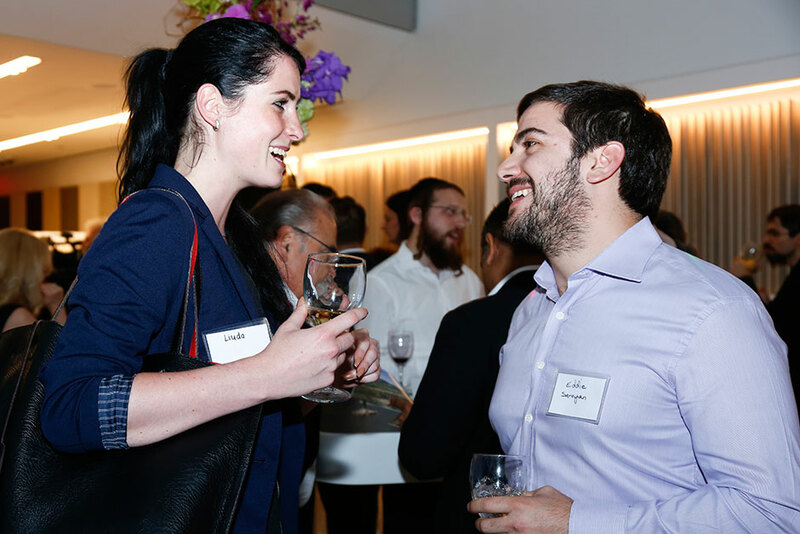 Following BLLA’s Boutique Hotel Investment Conference, attendees were invited to meet back at the Porcelanosa showroom to mingle while enjoying hor d’oeuvres and cocktails. 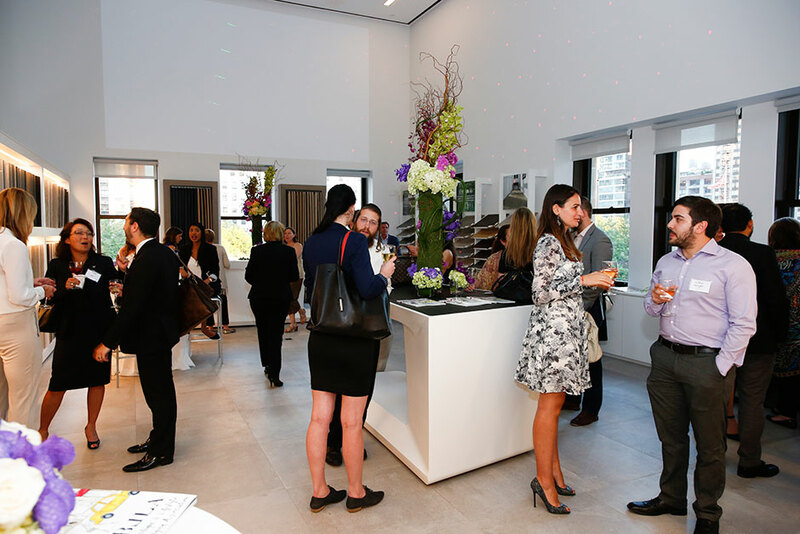 Over 100 industry professionals visited the Porcelanosa showroom for this event. 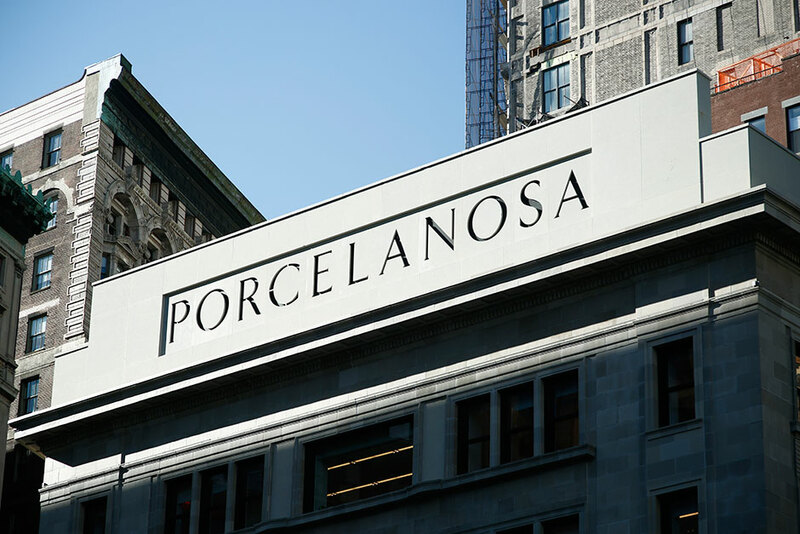 Porcelanosa would like to thank BLLA and everyone who attended the event!